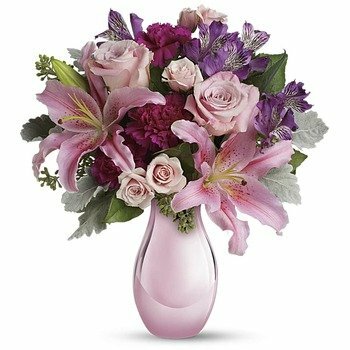 * I've been ordering from 1st In Flowers for several years - they have a great selection and the floral arrangements are gorgeous. The site is easy to navigate and I always find just the right item for the occasion. The service has always been prompt and hassle free.